Hopewell Valley Vineyards is a local gem New Jersey can be proud of. 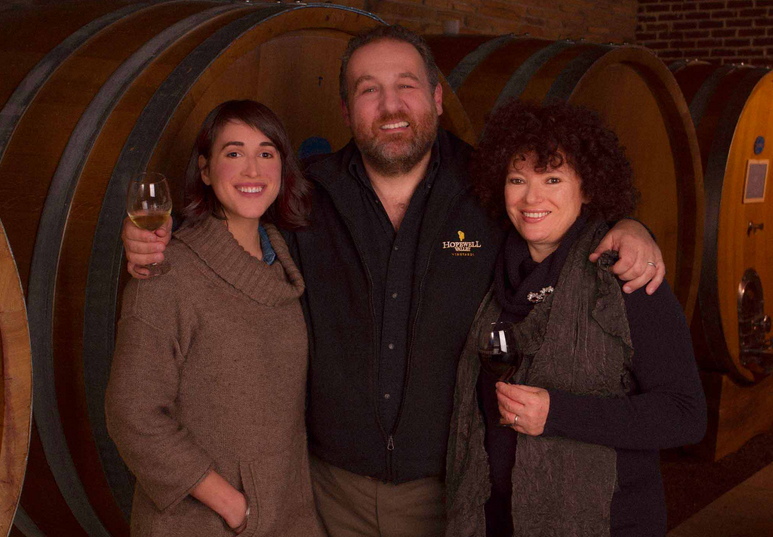 Blending Old World flair with New World style, the Neri family brings three generations of Tuscan wine making experience to the beautiful Hopewell Valley in Central New Jersey, near Princeton. Our finely-crafted wines have dependably returned with medals from hundreds of local, national, and international wine competitions. Our most recent award news is from this years Finger Lakes Wine Competition where of the 17 HVV wines submitted, 16 were selected as winners amongst 3200 wines from 22 countries. Other highlights include the prestigious New Jersey Governor’s Cup for our Chambourcin 2006, and best in class awards on international scale, including our popular 2009 Merlot which scored 92 at the Los Angeles Wine and Spirits Competition. Since then, our Basia and Cabernet Sauvignon have returned with golds and double golds in multiple competitions. New Jersey was once an unknown underdog in the world of wine. But things have dramatically changed over the past forty years. Thanks to top quality wine production at leading NJ wineries from across the state, our own Garden State is staking out a new and impressive reputation as one of America’s top wine regions, already ranked 5th in the nation for wine volume produced. Hopewell Valley Vineyards wins against hefty competition of international scale, while other NJ wineries are also gaining recognition from beyond state borders, and all this new attention is positive reinforcement to the momentous strength of our industry’s future.